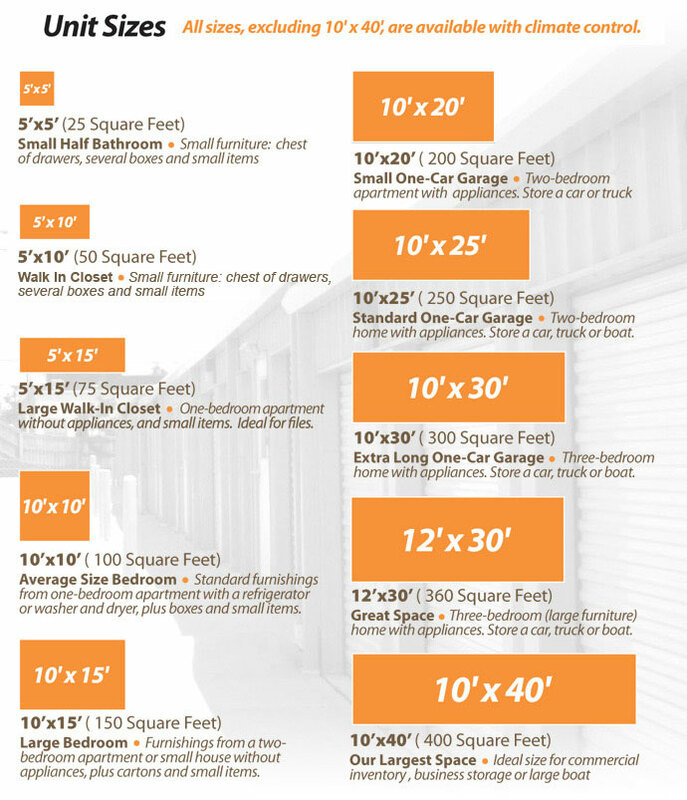 Space Center Storage is locally owned, operated and managed. The store is staffed on site by professional and courteous managers who are trained to help you determine your self storage rental needs. We pay particular attention to make sure that our stores and self storage units are clean and comfortable for our customers and their belongings; we invite you to come out and see our store. The Rental Office is conveniently located just off Winchester Road at 680 Tennessee Avenue, Lexington, KY 40505. Look for our sign on Winchester Road across from Speedway. The store offers easy access to Winchester Road, Liberty Road, Hamburg Pavilion, University of Kentucky, Downtown Lexington, Ashland Park, Fairway, Henry Clay Boulevard, Bell Court, I-75 and I-64. There are numerous businesses within one mile of the store: US Bank, Chase, Central Bank, Eastland Shopping Center, Fortune Business Center, Downtown Lexington, Worn & Co., Scout, McDonald’s, Charlie’s Seafood, Spalding's Doughnuts and Jif / Smuckers peanut butter plant.